After a terrible winter campaign, the 17th Airborne troopers were stationed in the vicinity of Châlon-sur-Marne to take rest, reorganize, repair and clean materiel and restart training to prepare the final assault in the heart of the Third Reich. This pic was realized between february and March 1945 when the division was located in France. 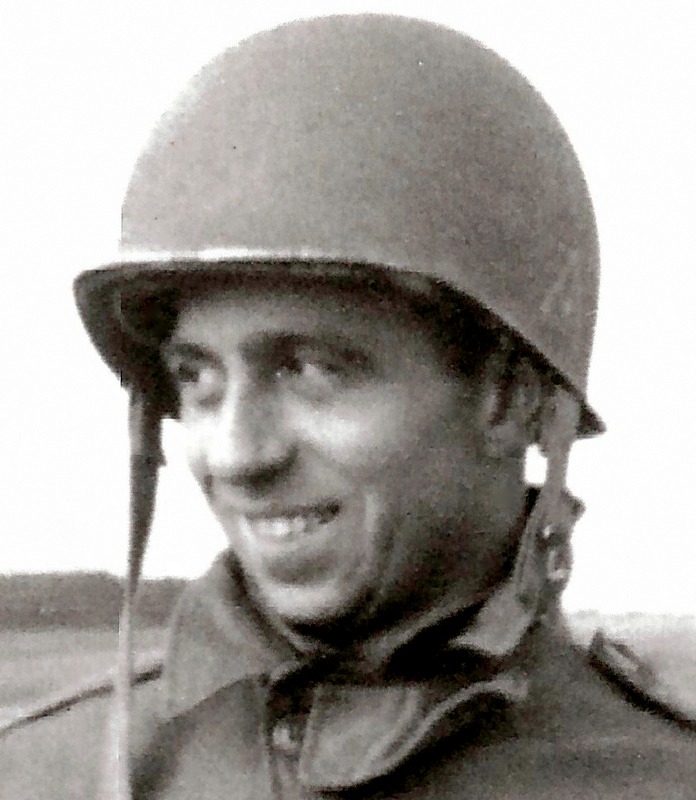 It shows T/4 Leo Alfred CAPISTRANT (ASN 31127787) from Service Company / 507th PIR. This really interesting pic shows a not known fact : the 507th PIR troopers wore tactical insignias on their helmets. I have discovered this recently and published my research in the French review "Militaria Magazine" from September 2016. Unfortunately I have not yet found the signification and code of this tactical identification. 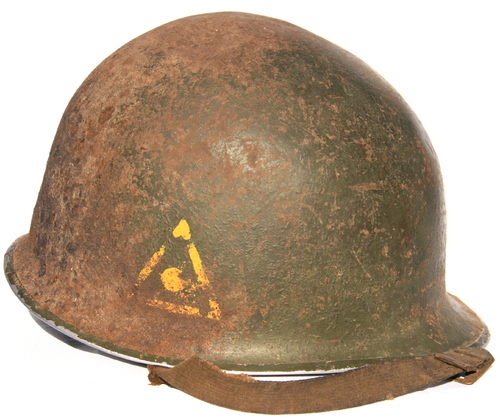 I hope found more pics and identified helmets to better understand this practice (pic and helmet from TFH collection).